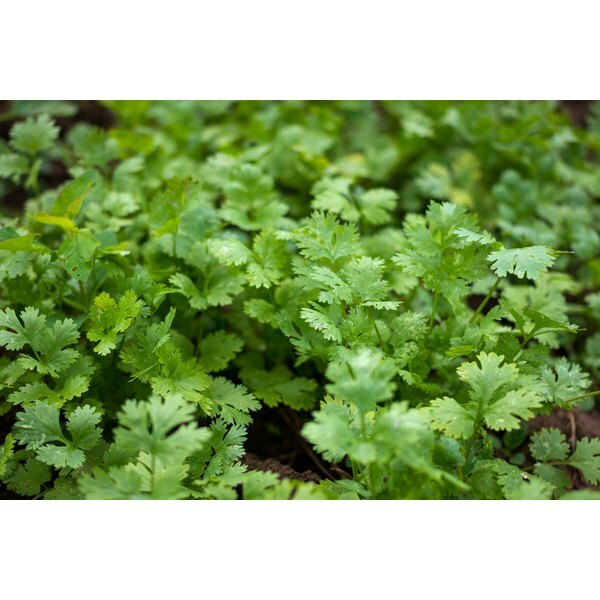 What Are the Benefits of Cilantro Tincture? Arsenic, cadmium, lead, mercury and other heavy metals are virtually inescapable -- they can enter your body through the air you breathe, the food you eat or the water you drink. Long-term exposure to low levels of these common toxins has been associated with cardiovascular disease, neurological decline and other health problems. As a natural chelator, cilantro may help prevent the accumulation of certain heavy metals. Eating cilantro may help protect your body from absorbing lead. According to a 2013 review of current research on heavy metal detoxification published in the Scientific World Journal, cilantro has been shown to decrease the amount of lead absorbed by bone tissue in animals. Cilantro has also been found to protect cells from free-radical damage caused by lead, according to a 2010 study on lead-exposed mice published in Biological Trace Element Research. Further research is required, however, to determine if cilantro demonstrates the same effects in people. Cilantro may also be an effective chelating agent for mercury, according to a study published in 2005 in the Journal of Hazardous Materials. The study found that a cilantro-based solution removed considerable amounts of both inorganic mercury and methyl mercury from contaminated water. Further studies are needed, however, to find out if the herb has the same effect on mercury levels in the human body.